Salar de Uyuni is the world’s largest salt flat, located in southwest Bolivia at an elevation of 3,656 meters above sea level. 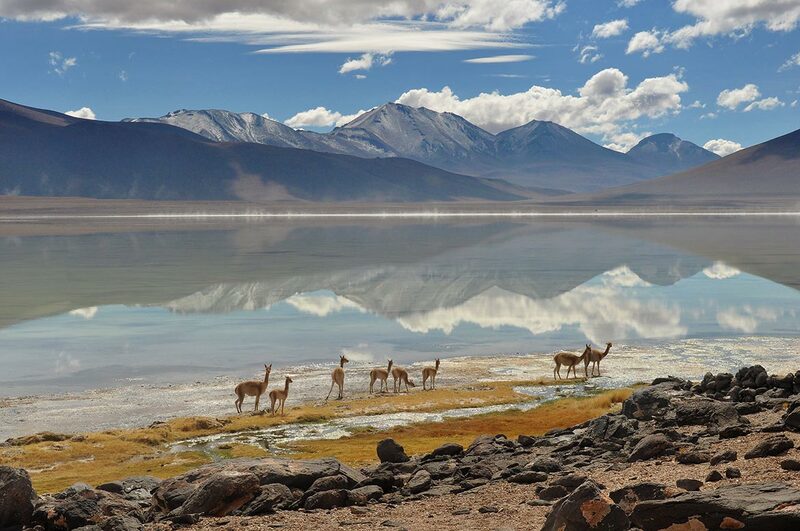 With spectacular landscape and memories that will stay with you forever, Salar de Uyuni is one of the highlights of South America. 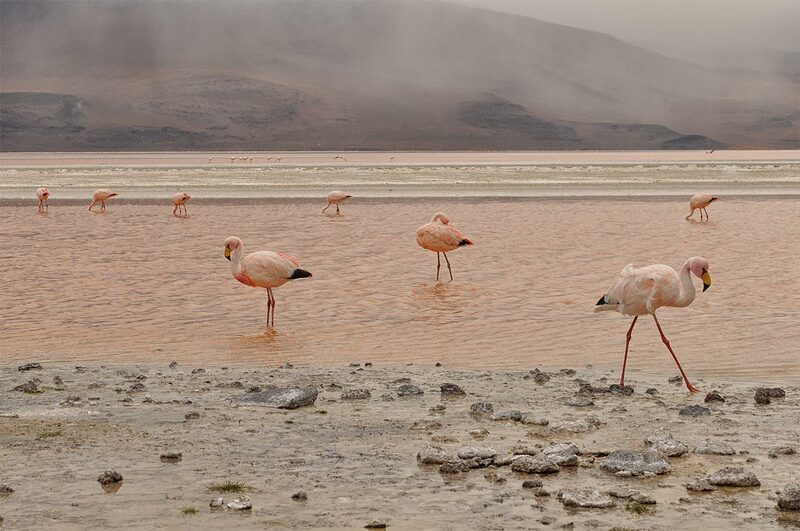 Salar de Uyuni seemed really interesting to me when I started reading about South America. 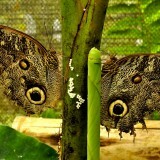 I was amazed by the pictures I saw and I knew this is not a place to miss out. 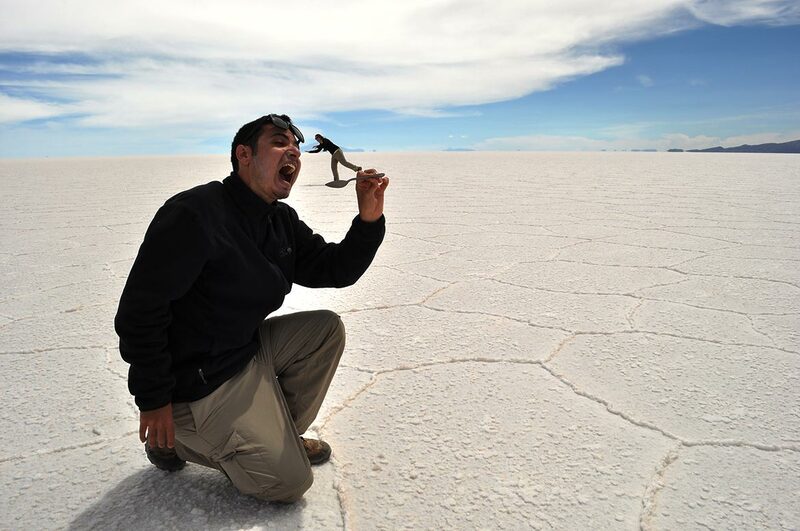 We decided to go for a 3 day trip from San Pedro de Atacama (Chile) to Salar de Uyuni (Bolivia). I read a lot of scary warnings regarding this trip. From altitude sickness, to horrible accidents, so I chose ‘Cordillera Traveller’, the agency that was most recommended for this tour. On the first morning we met our jeep driver and the rest of the group. In total we were a group of 6 people plus the driver/guide in the jeep. We were so happy to have wonderful people with us in this tour, as we were about to spend 3 days with them. 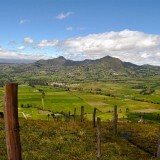 We crossed the Chile- Bolivia border and the surrounding landscape was gorgeous. The first day of the tour was incredible. 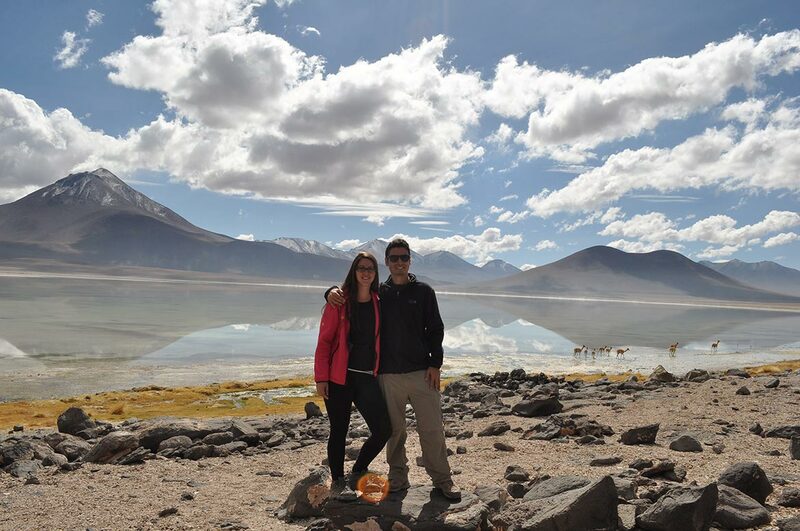 We visited some amazing places, including Laguna Verde, Laguna Blanca, Laguna Colorada , geysers, and hot springs. 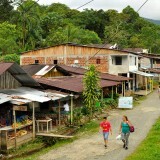 We enjoyed the stunning nature of this trip, some of the most beautiful landscape we saw during our travels. 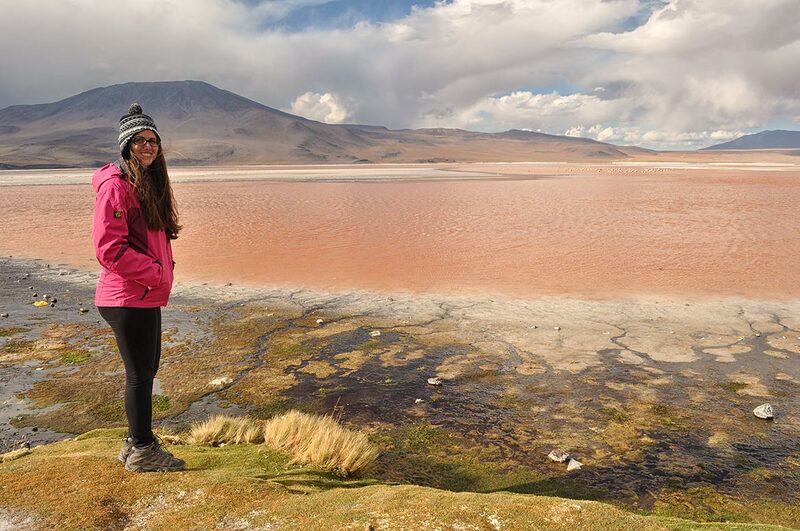 During the first day we drove from San Pedro de Atacama, at elevation of 2000 meters above sea level, to the area of Laguna Colorada, our last stop for the day, at elevation of 4800 meters above sea level. We spent most of the time in the car, driving from one amazing spot to another, and did some short and easy walks in each stop, so most of the time the altitude wasn’t so bad. We got to the sleeping area, not as good as a hostel, but decent enough for being in the middle of the desert. Each group had a shared room and we had a little rest. When dinner time came, I felt a horrible headache due to the altitude. I felt a bit of nausea and dizziness, but most of all, the headache was very annoying. Everyone went to the dinning room and I stayed a bit longer in the room. When I went outside to try and have some food, one of the Bolivian guides saw me. He saw that I’m suffering from the altitude and gave me a medicine. I asked him what is it and he told me not to worry, it’s medicine for the headaches of altitude sickness and he gives it to tourists all the time. 15 minutes after taking the pill I started to feel weird. I set with everyone and tried to eat dinner. I started to feel my heart pulse tingling inside my mouth. I felt a weird, uncomfortable itches inside my mouth and throat. Strange, right? That’s when I knew. I’m having an allergic reaction to the pill he gave me, that contained aspirin. I was nervous. I started to ask people for antihistamine. No one had. We tried to look for antihistamine with other companies that stayed near us. I told the driver I’m having an emergency issue, that I have to see a doctor or go to a hospital, that my life is in danger. I explained that I’m having an allergic reaction to the medicine I took from one of the guides. 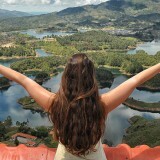 All the guides told me to go to sleep, that it’s from the altitude and in the morning I’ll be fine. 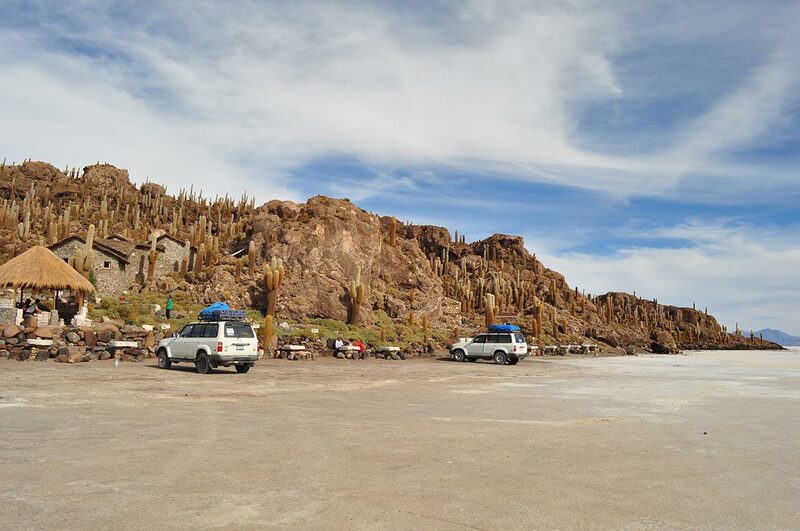 After a long argument with the guides, at almost 23:00 PM, we were finally able to convince our driver to take me to Uyuni. We had to pay him 400 USD (!) a ridiculous amount (more than 3 times the cost of the whole tour) but off course my life is more important than any money. We didn’t have this amount of cash with us, so our amazing group helped us so we’ll have the cash to leave immediately. I’ll be grateful forever for their help and caring. Our amazing group. I’ll be grateful forever for their help and caring. We drove almost 6 hours to Uyuni in the dark, and it was not an easy drive at all. We were actually as scared to have an accident as much as we were worried about my breathing. 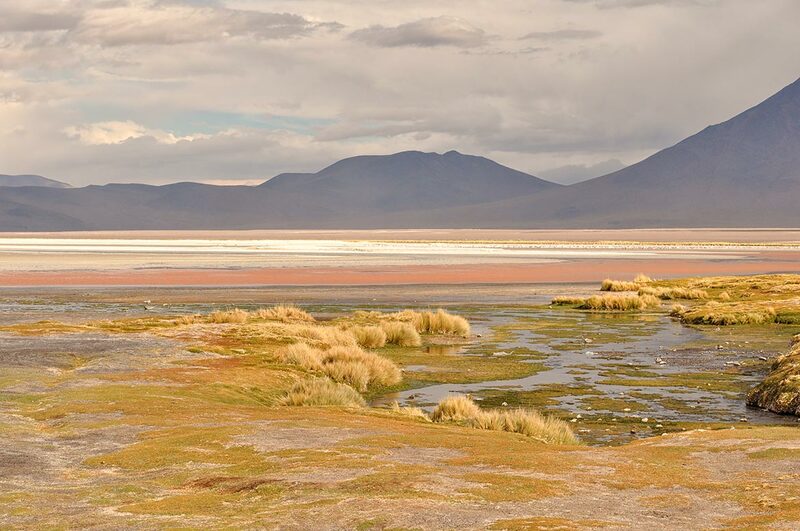 When we got closer to Uyuni I started to feel a relief. The pressure in my throat wasn’t as bad and the swallow as well. We went down a lot in elevation, as Uyuni located at 3600 meters above sea level, so the altitude sickness was also better. We finally got to a small hospital that didn’t look modern or inviting…we consulted with a nurse about my case and she said that if I’m feeling out of danger than I don’t need an injection. She advised us to sleep in the hostel right next to the hospital, so in case of emergency I can reach there quickly. 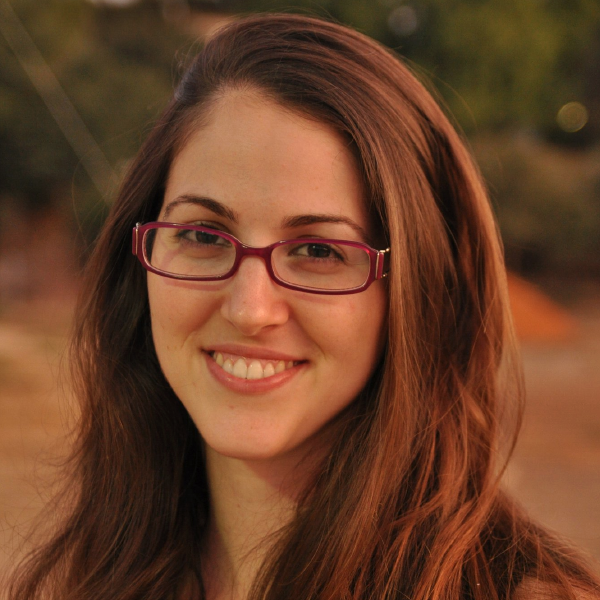 I was so relieved when I started to feel ok. Oded and I were more relaxed and realized that the worst is behind us. I was lucky enough to stay alive and by next morning I felt much better. After realizing the nightmare is over, the pill is out of my system and I can learn from my mistake and move on, I was sad that we had to skip the most beautiful part of the tour, the actual salt flats. We didn’t give up and signed for a daytrip from Uyuni to the salt flats, and I’m glad we did it! The salt creates an endless white desert, so unique and beautiful. 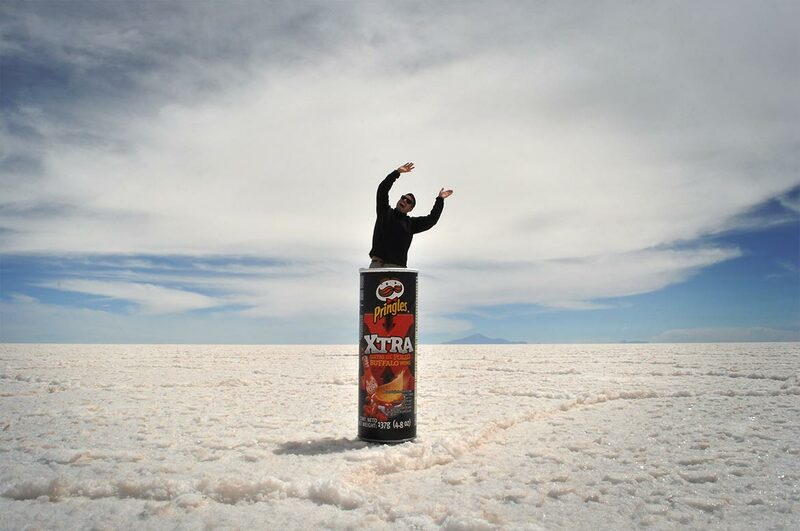 We took some funny pictures in the Salar playing with perspective. 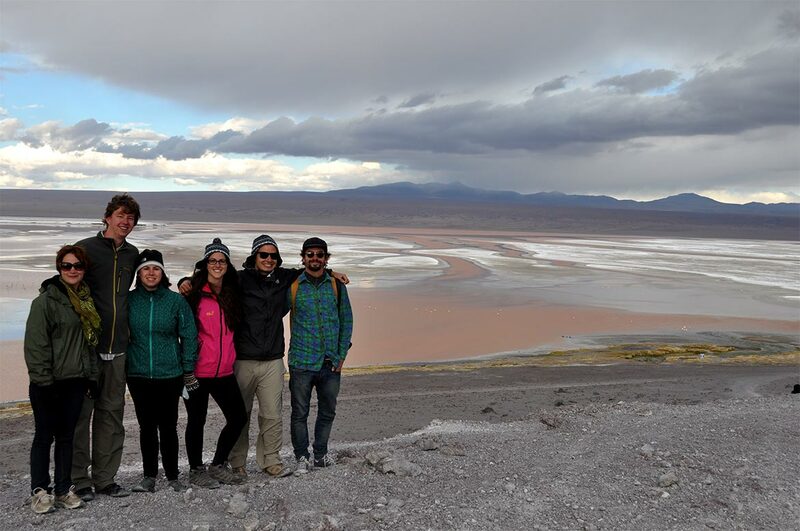 When we got back to Uyuni we met again our group that just finished their tour. They were all so happy to see that we’re ok. We were shocked to hear that our driver that took us 6 hours to Uyuni and then drove 6 hours back to the desert, also kept driving our group during the second day of the tour without sleeping at all! Our friends were obviously scared about it but eventually everyone got to Uyuni safely! Will we recommend ‘Cordillera Travels’? I think so, but it definitely wasn’t a flawless tour. So happy you had a supportive and generous group and things were ok in the end. Must have been a very frightening experience. This post is a good reminder to anyone who suffers from allergies to carry antihistamines whilst in foreign countries. Glad you made it to the salt flats in the end – I’d love to see them for myself one day! Sorry about the experience you had but seems like it turned out part of the adventure and made for a good title,I like the way you tell a story. Thanks Agness! 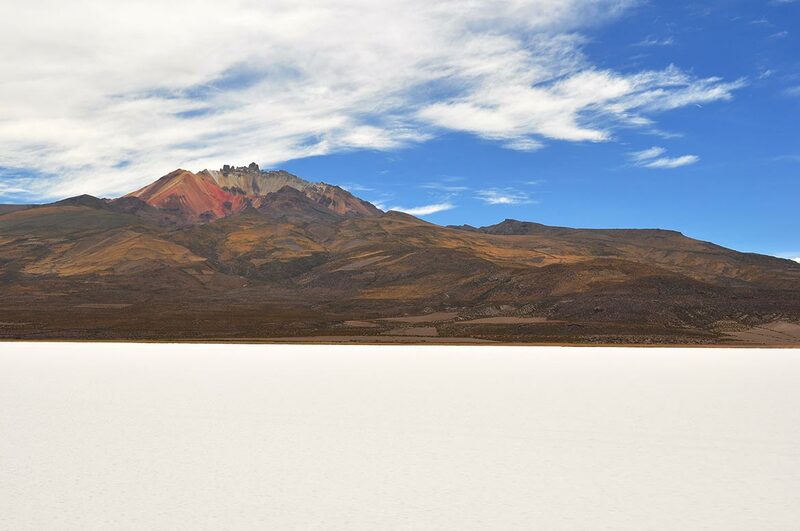 Bolivia is definitely an amazing country for backpackers! I just found your post, after researching after the car accident and death from this week-end. I was in Uyuni last week and I’m still quite shocked. I can’t believe how he reacted, its horrible and I can’t believe the agency either. I actually went from Tupiza (much safer and no alcoholism there) and I was really safe, but a lot of agencies are terrible. I asked a lot about safety, about having oxygen and they laughed in my face, not realizing that altitude sickness is a real thing. I always have allergy pills with me, as well as an adrenaline shot. You should carry one too! Sivan, I just read today (after soooooo long) your post about the tour an this bad experience. We barely chatted after the incident, so I couldn’t know the whole story… That’s really bad! You had the worst and the better experience of your life travelling, apparently. Just crossed over your post by chance… happy to hear it all went well for you at the end! However, we did the same trip with the same Service Provider (cordillera traveller). On our Tour we had a severe and life-threatening case of altitude sickness – the guides seemed to have no clue and just did the same talkin as you described…while the guy was literally spitting water whilst talking grammatically wrong sentences. Eventually I had highly dosed cortison with me and it was this and the pressure of the group that saved his life (and the 400$ bill he also had to pay for the emergency transport). In hospital they said that he might have been dead a few hours later… it seems the tour providers in San Pedro de Atacama don’t have profund medical knowledge though they bring people to very remote places. So plan for all eventuallities.